Valles Caldera is 89,000 acres of elk hunting paradise. This is some of the best elk hunting in New Mexico. 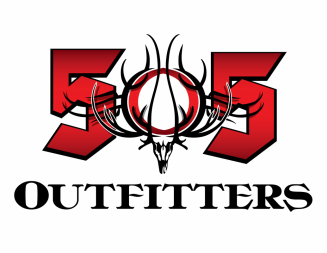 We provide quality guided archery , muzzleloader and rifle hunts. I offer customized packages for bull and cow elk hunts to meet your needs not ours. Are lodging takes place at are wapiti lodge just 10 minutes from the gate to the caldera with all modern amenities. We also provide drop camps and horseback hunts when requested. With little road access we utilize horses to pack out harvested game to assure your meat is properly taken care of. My guides and i have extensive knowledge of the caldera and are experts at calling , judging and locating trophy bulls to make the most of your coveted elk tag. In fact every year we take bulls that score 350"-400". If you have drawn a tag or looking to apply using are free application service to increase your odds of getting a tag. We are happy to discuss the hunts we offer. Pack Out Services Includes pack out of down game. Horses all pack gear and gps unit to mark location of down game. (Prices are per animal) and harvested game must be quartered in game bags and ready to be packed.